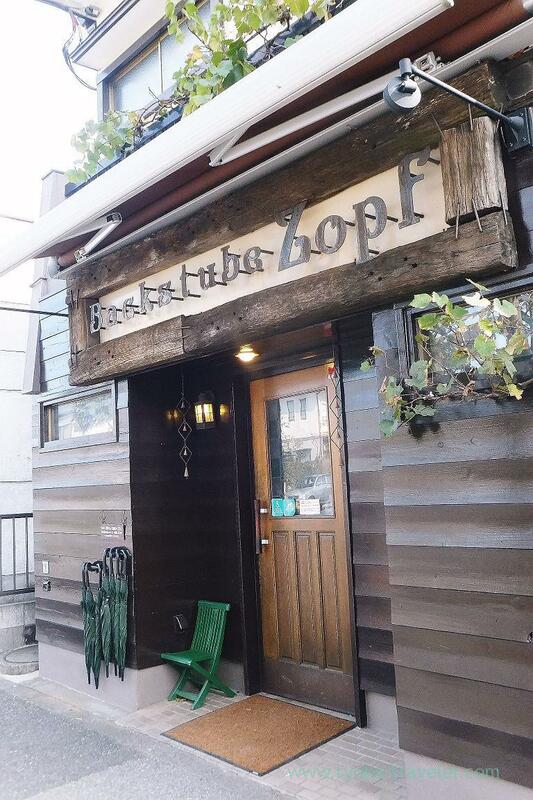 There is so popular bakery shop too far from my home even though it stand within Chiba prefecture that is named “Zopf”. 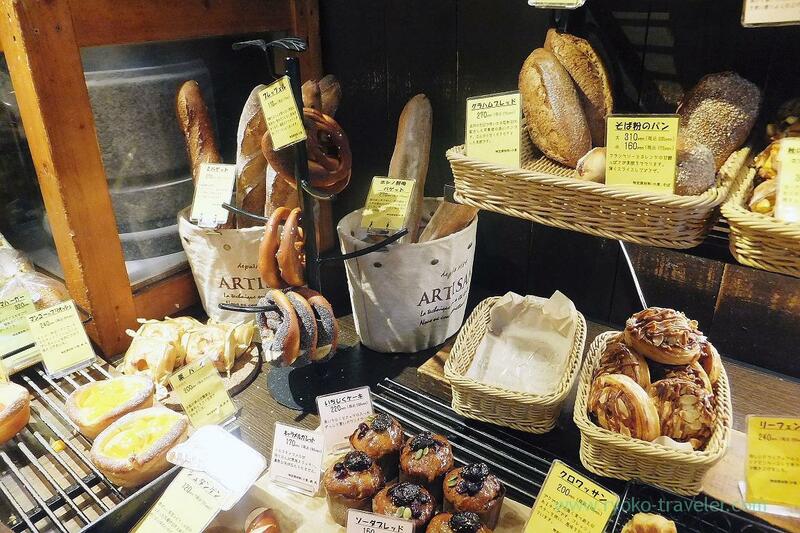 It’s the best bakery shop in Chiba and said to be the No.1 bakery shop in metropolitan area. Lots of people gather from another prefectures. There’s a bakery on the ground floor and the cafe is on the upstairs. 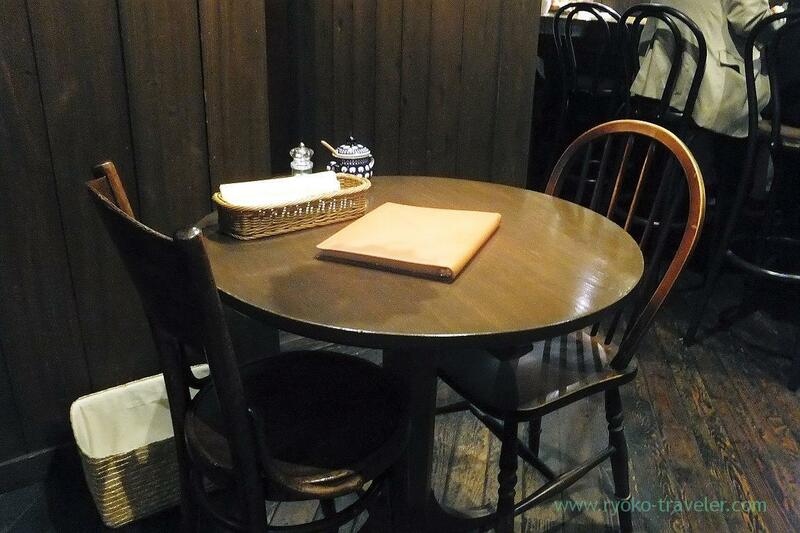 My acquaintance who is regular customer of there reserved seats in advance and we had breakfast at there. We were six. I had to wake up at 5 a.m. nevertheless it was holiday ! Not for Tsukiji ! Though actually it is not so far from my home, I have to go further station to change trains some times for getting to Kita-Kogane station. There’s stairs at the side of the house outside. Some people who didn’t reserve in advance couldn’t take seats because full seats were reserved that day. They prepare some breakfast sets. 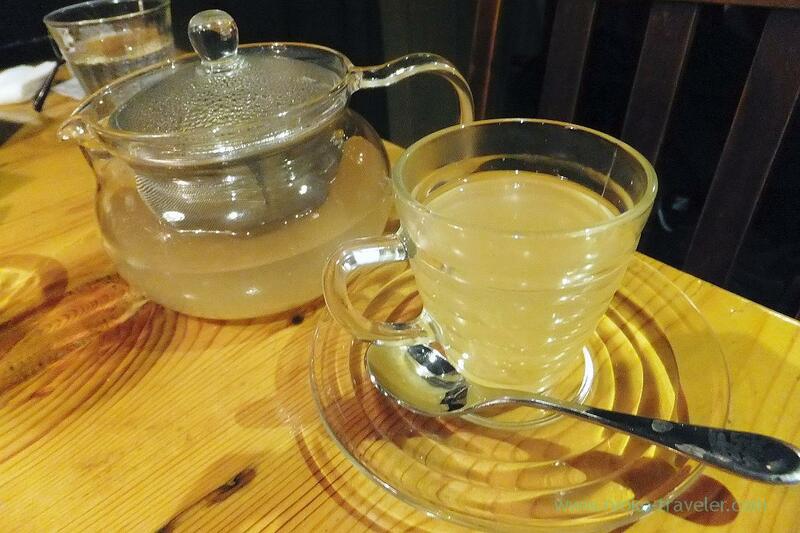 I chose “Shikkari Breakfast (しっかり朝食, 980 yen)”. Shikkari means … ah… maybe “nutritious”. “Shikkari” itself means “firmly”, “tightly”. 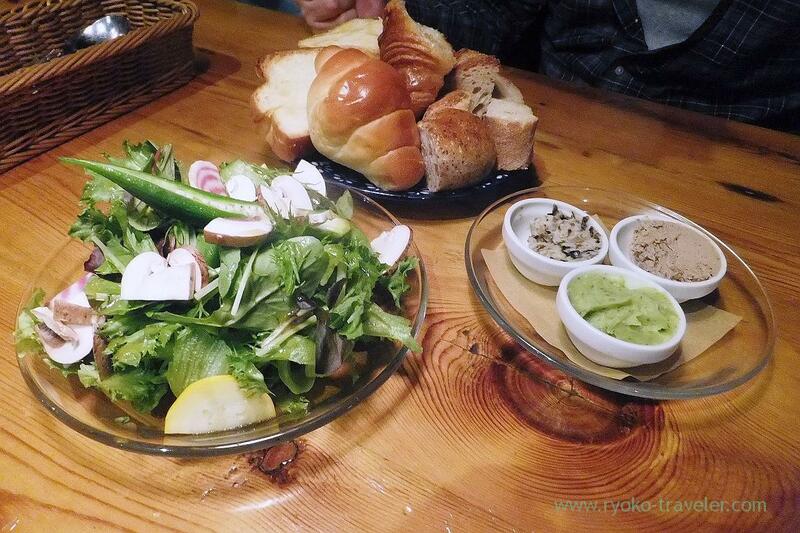 But I think they named it because it have lots of nutritious foods like salad, soup and so on. Anyway, Shikkari breakfast have assorted breads, soup, egg dish, salad and one drink. Their breads were awesome all the same ! 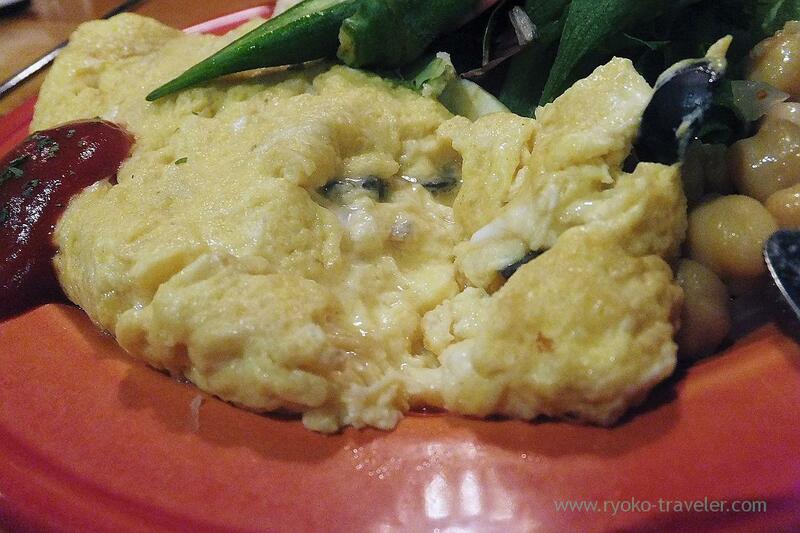 I chose my egg dish omelet with shrimps and olives ! He already behaved like regular customer ! 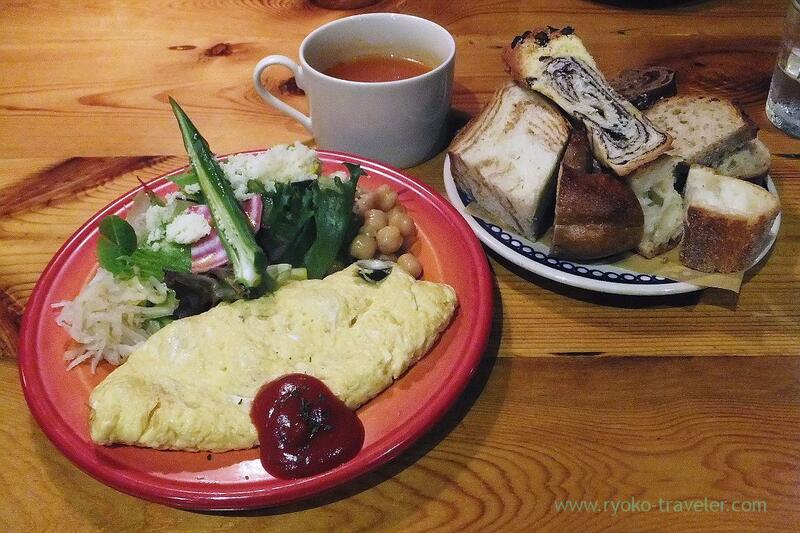 Not only breads but also salads, omelet was delicious ! Everyone except me bought breads after they got out of the cafe. But I didn’t buy it because I was really full with breads ! I want to visit there again. But I should stay overnight !